Looking for an environmentally friendly way to keep mice and rats from entering your home? 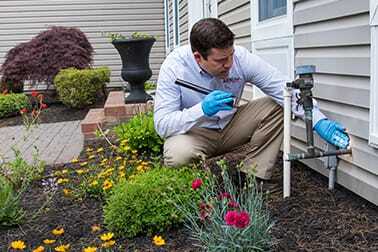 Southern Pest Control is offering a new service called Entry Point Elimination. Rodents and other pests enter your home through holes and cracks in the foundation of your house and eliminating these entry points will greatly reduce the chance of an infestation. When you purchase the Entry Point Elimination Service, one of our technicians will inspect your property to identify rodent entry points. The technician will then use copper mesh and sealant materials to plug the entry points so that rats and mice will be kept out. The price for this service ranges from $99 to $249 depending on the number of entry points that need to be sealed. Customers can also receive an additional discount for this service by Liking our Facebook Page and downloading the $20 coupon. We appreciate the opportunity to service your home and we look forward to hearing from you. 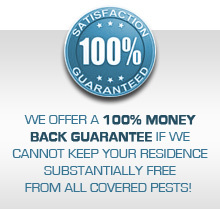 We highly recommend using the Entry Point Elimination Service in conjunction with our Pest Control Service Plan as this will provide an environmentally friendly and cost effective solution for your pest control needs. Don’t forget to check out our Specialty Services include (Mosquitoes, Yard Service, Fly Prevention, Bee, Hornet & Wasp Removal, Pantry Pests, Stink Bugs, Box Elder Bugs, Cicada Killers, Fire Ant Service, Outdoor Party Service & Pet Lovers Service). Got more than one pest? mosquitos, outdoor party service, stink bug-box elder bugs, bee nest removal, fly prevention, pantry pests, and cicada killers.